With the billions of U.S. Coins in circulation, it is quite possible that a very valuable coin could come into your possession. Without realizing it, you might spend an innocent looking penny worth hundreds of dollars or even thousands of dollars. And you'd probably kick yourself for buying a candy bar with coins that later turned out to be worth a fortune. You can prevent this kind of mistake by using this website as your guide and "coin mentor." 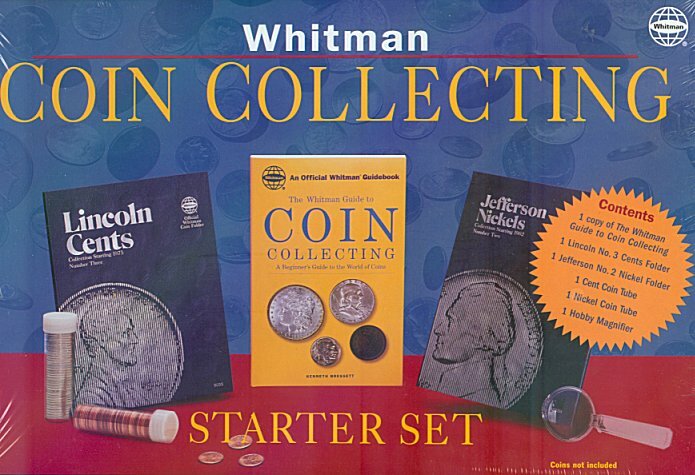 To begin with, it's a good idea to understand the factors that make any coin valuable. These are: Scarcity, Condition and Demand. Just because a coin is old does not necessarily mean it is valuable. It's the old story of Supply and Demand. Scarcity (or rarity) is probably the most important factor in determining the value of any coin (see our price guide pages for more on this). Next important factor is Condition. Coins are available in a wide variety of states of preservation, from barely identifiable to crisp, new "uncirculated" condition. A coin, like anything else, is worth more in new condition that in worn condition. Be sure to read our article on Coin Grading. There are terms and criteria used by dealers and collectors in grading condition. The last factor in determining a coin's worth is Demand. In other words, the value of any particular premium quality coin is based upon the number of collectors who want that specific coin. You are welcome to peruse the information of this site, in our Learning Center and our Price Guide areas. Arm yourself with information. Spend some time here learning about the hobby. Spend some time so you have a good groundwork to build from.